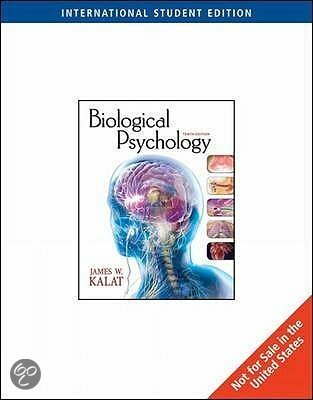 Course 2.6 Clinical Psychology II Anxiety and Stress I offer you a complete summary of the sixth course of psychology. We were given different exercises for each tutorial, so I also added these assignments, which helped me study for the exam quite well. I included a lot of colours and graphics to make studying nicer and easier - It's like reading a good textbook, but way shorter. You can be sure that I included all important information for this course as me & a lot of friends studied with these summaries last year. So good luck with your studies and I hope you enjoy my summaries!